Grand Slam winner and former world No. 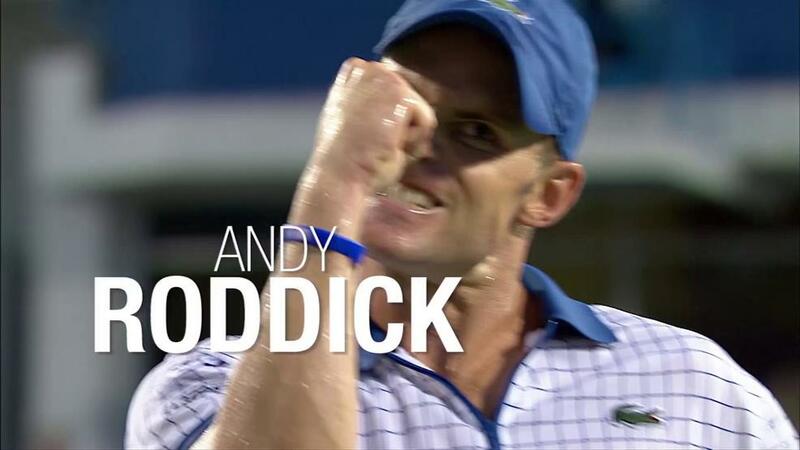 1 Andy Roddick doesn't have many regrets as he fulfilled most of his tennis goals: winning U.S. Open, becoming No. 1, and winning Davis Cup. However, the one he did not fulfill before going into retirement was winning Wimbledon. In 2009, he was close to winning it as he took the first set in the final but ended up losing a tight fifth-setter.